1/2 gallon makes 55 gallons of finished product. Unlike most other insect control products which contain highly toxic products that are harmful to humans and are produced from natural ingredients and have been shown by independent lab tests to be non-toxic and is made from ALL NATURAL ingredients. This revolutionary product is a great alternative to riptide but you can actually finally rest assured it is 100% food grade unlike riptide. This product has all the same consistency of water believe it or not. It is being used in some third world countries sprayed directly on dogs and they are watching the fleas jump off and die. Watch our video we made soon to follow. Does Naprovit PRO Plus really work? Absolutely. A laboratory investigation showed that concentrations achievable in residential and commercial misting systems were able to produce a mortality rate of 77% against control mosquitoes. 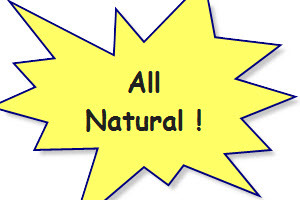 Is Naprovit PRO Plus completely non-toxic? ​Yes! 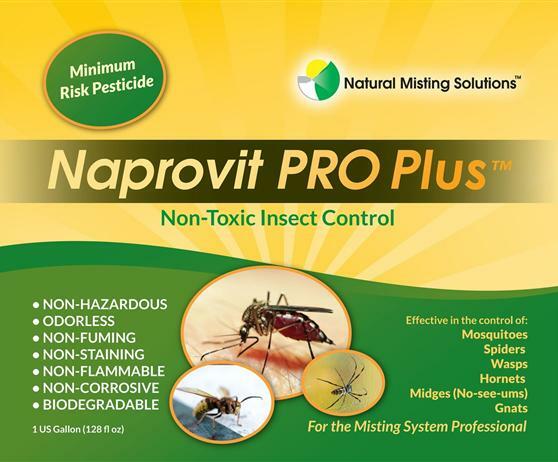 Naprovit PRO Plus is safe to use anywhere, including around children, pets and in the garden. Can I use Naprovit PRO Plus near water? Yes! 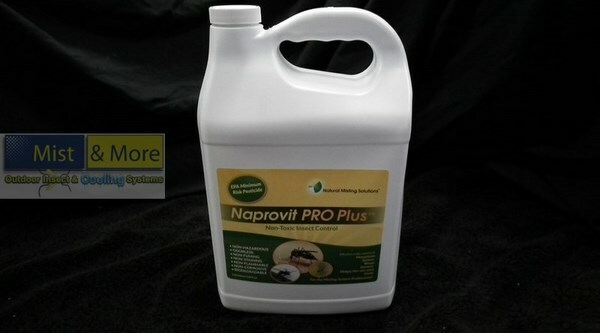 Naprovit PRO Plus has no aquatic toxicity, so it an be used near or over open water without endangering fish or wildlife. It is perfect for use over ponds and in boat houses. How should I use Naprovit PRO Plus? The recommended misting pattern calls for a minimum 5 times per day in the evening with a minimum 30 second misting period. We suggest 45 minutes between mists with the first cycle 30 minutes before dusk. Non toxic and safe to use by my pets 5 product, it's great.